Calling all ladies who fabulously rock a size 10+ shoes. 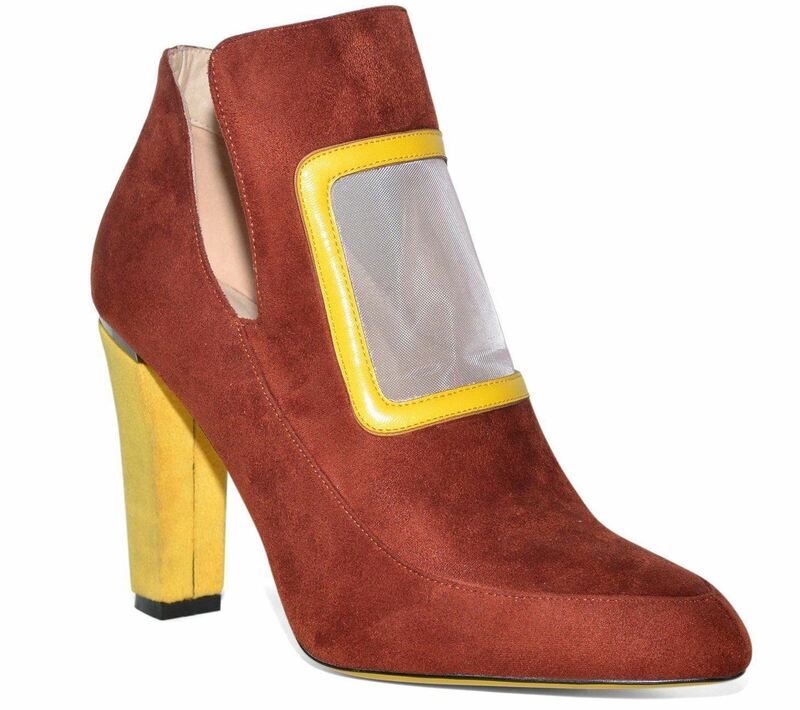 We apologize for neglecting you a bit and we're rectifying that with these gorgeous Lonia Shoes Primrose Ankle Boots, which are available in shoe sizes 10 - 15. Ladies just because your feet are not the average size, doesn't mean you should be derived of style. 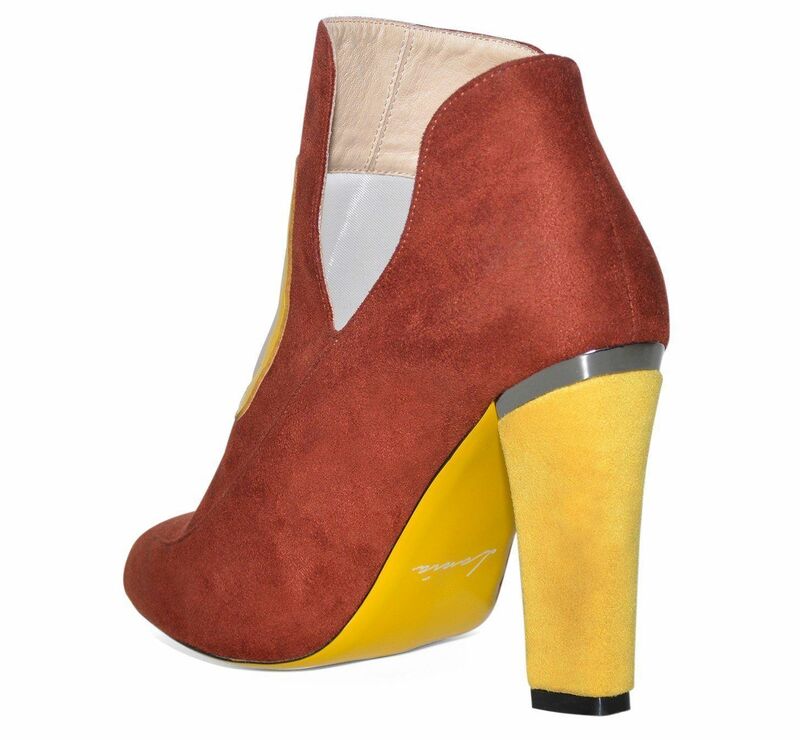 Lonia Shoes is a must for high-quality and elegant extended-size shoes for women. The Primose Ankle Boots is a superb ode to the 70s style. 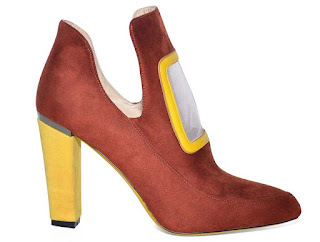 It boasts a suede upper, quirky cut out accents on the vamp, fashionably dipped sides for a flash of skin, contrast color accents, and a 4" chunky heel with dyed rubber sole.These chunky booties the ideal blend of style and sophistication, enough to make any average foot sized woman green with envy. The best part, they re currently on sale. Regularly $149.00, they can be yours for $59.00 on www.loniashoes.com.